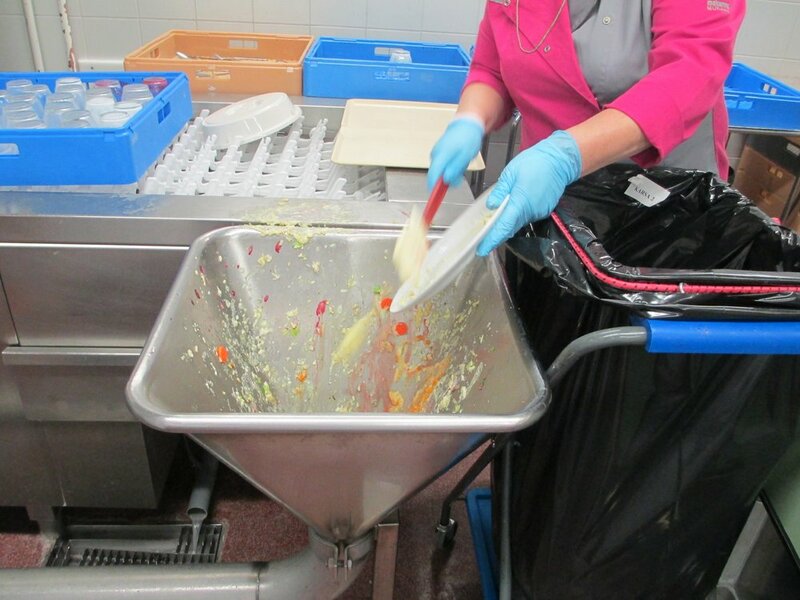 We help food and hospitality operations design Zero Waste into their buildings and people processes. By reducing waste and improving recycling, we help clients meet regulatory requirements, save money and achieve corporate sustainability goals. Design and launch waste reduction and recycling programs to achieve 90% or better diversion from landfill or incineration. Track waste stream weights and volumes and diversion rates to determine carbon and cost impacts of current and potential materials management practices. Provide deep-dive LEED-level building and in-kitchen waste audits to assess opportunities for waste reduction and diversion. Lead hauling partner RFP and contracting process; provide ongoing technical assistance to assure optimal service. Evaluate and manage the selection of onsite technologies to reduce the weight and volume of materials or automatically convey waste to achieve operational efficiencies. Identify reusable and green substitutions for disposable serviceware and product packaging/shipping materials.